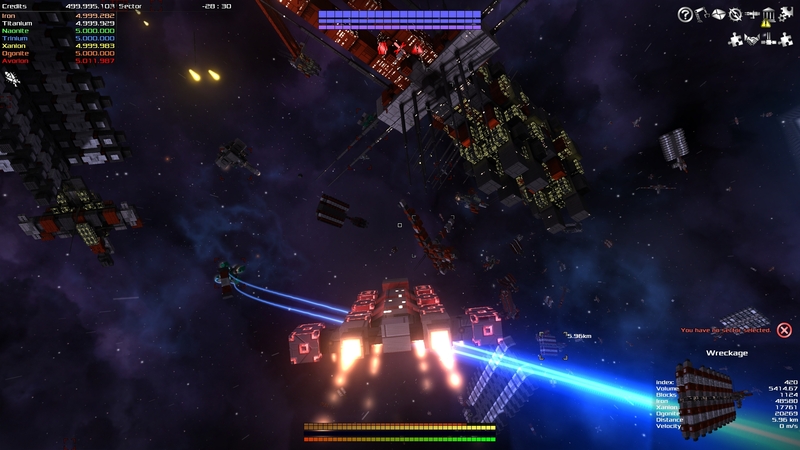 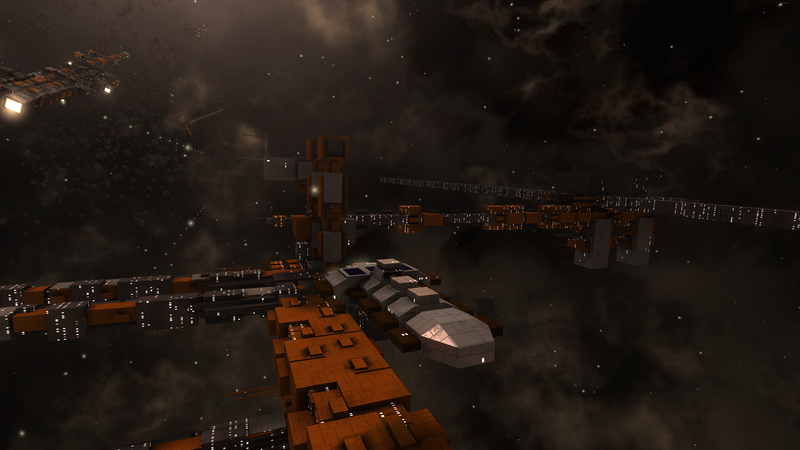 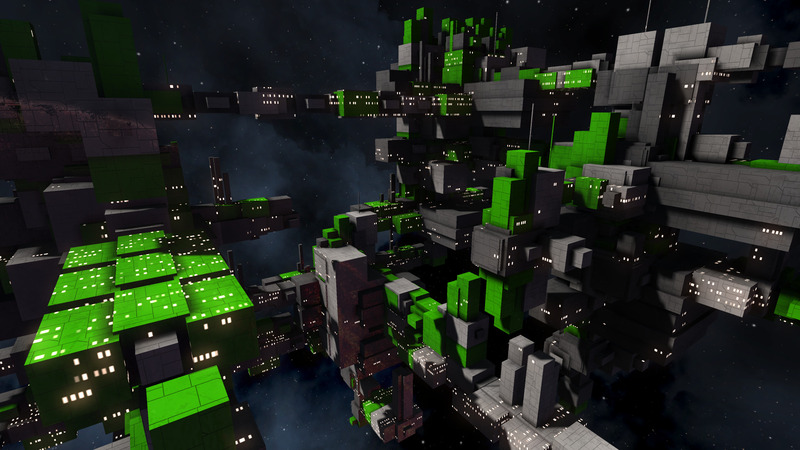 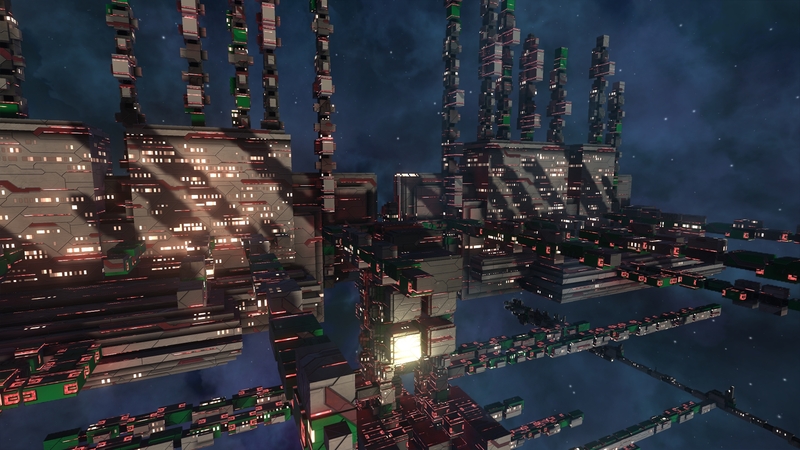 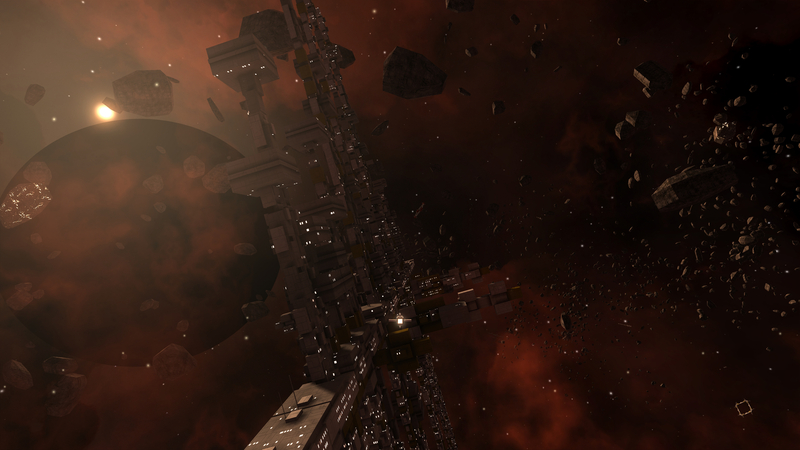 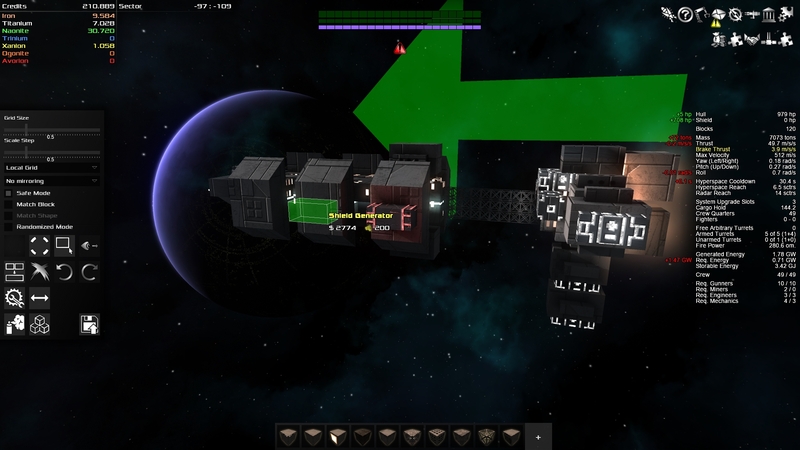 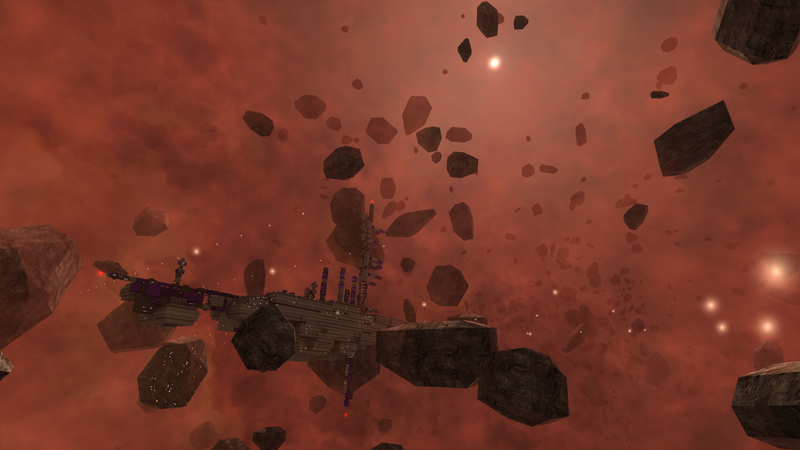 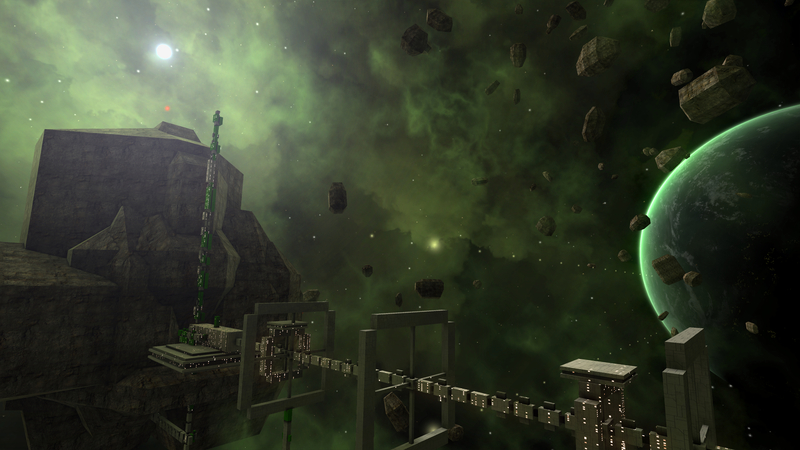 Avorion is a procedural co-op space sandbox where players can build their own space ships out of dynamically scalable blocks. 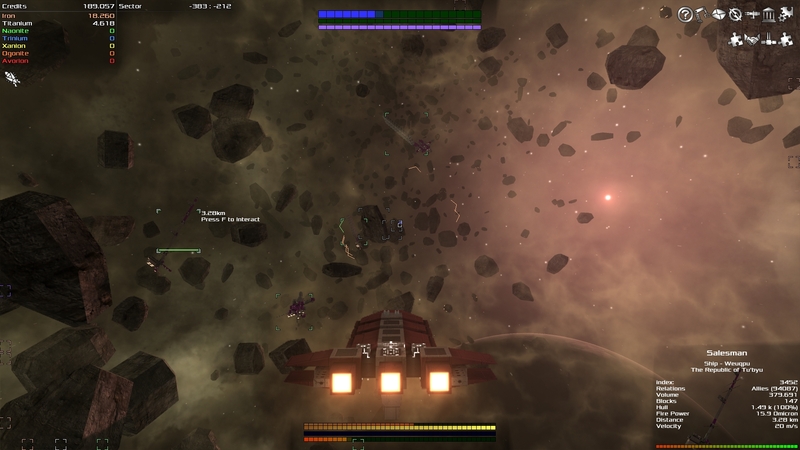 Avorion allows you to find and play your own playstyle: Fight epic space battles, explore, mine, trade, wage wars and build your own empire to save your galaxy from being torn apart by an unknown enemy! 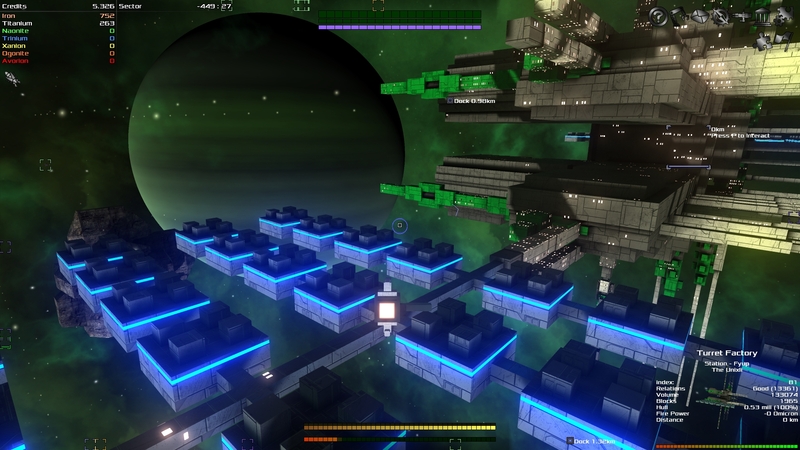 Boxelware is a young game studio based in Erlangen, Germany. 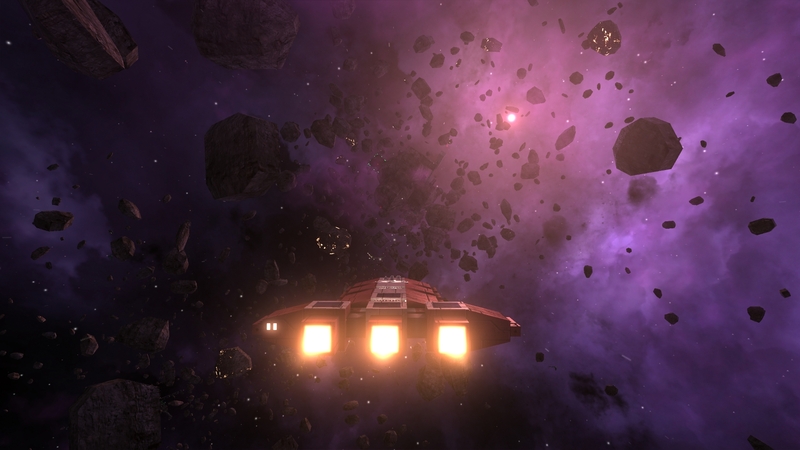 We're currently working on our first title, Avorion, which we released to Early Access in January 2017.